Live Wide Open in West Central Minnesota. Join the Live Wide Open movement. Need help with that next step? WCI can work with you and your lender to help grow your business. Learn about our loan programs. That's what your charitable and estate plans can become for your community. 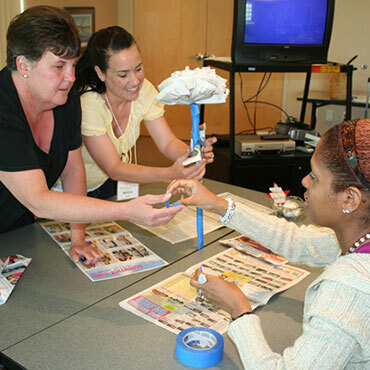 Disaster preparedness resources for your home and community.  Your regional community foundation in west central Minnesota. 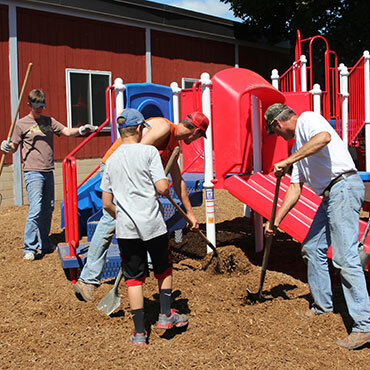 WCI serves nine counties in west central Minnesota: Becker, Clay, Douglas, Grant, Otter Tail, Pope, Stevens, Traverse and Wilkin. Find out what's going on in our region. 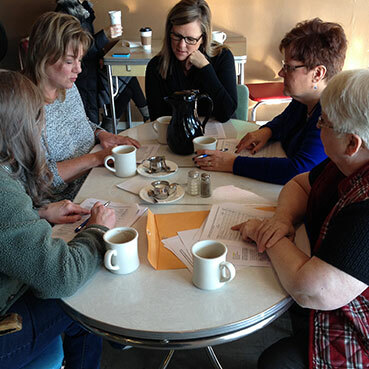 Our programs are designed to help make west central Minnesota the best place to live, work and raise one's family. 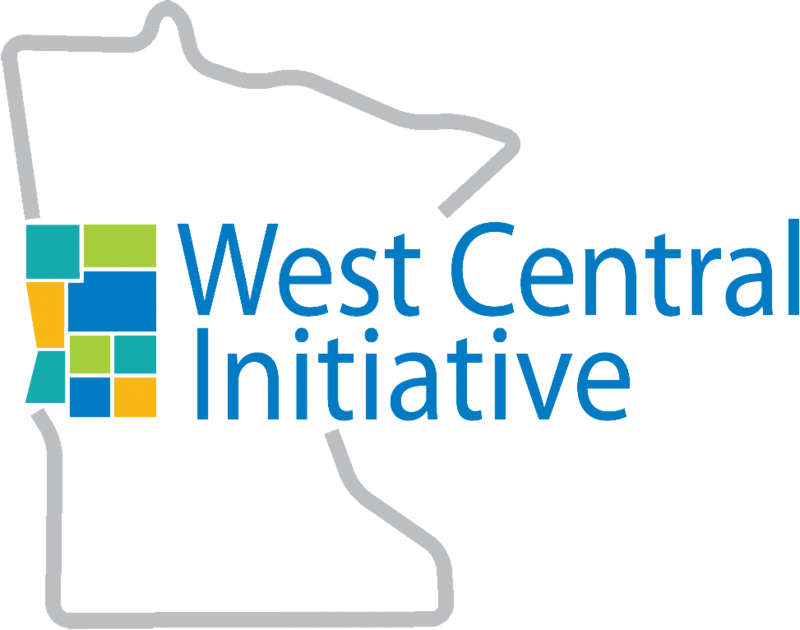 Whether you're looking at ways to support your community's worthy causes or wanting to make your hometown the best place to live and work, West Central Initiative (WCI) has a wide range of services and funds to help you meet these goals. 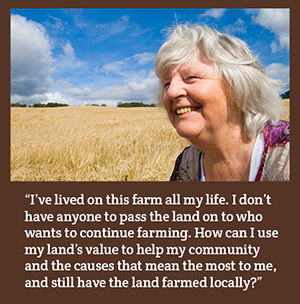 Learn how you can use a gift of tillable land to achieve your charitable dreams and keep the land farmed locally. WCI's regional marketing campaign to encourage folks to return to/move to west central Minnesota! We think our region is a wonderful place to live, work and raise our families. Won't you join us in sharing what's great about where we live? *Fiscal years 1986-2017. Leveraged dollars include dollars from WCI, public and private funding sources, banks, personal equity and any other source of funding.